Just this week my husband invited a couple of guys over to eat and hang out. We were all standing around the kitchen island polishing off some smoked gouda and barbecued sausages, while the conversation drifted over to the Ten Commandments. Now, keep in mind, there were three pastors and one pastor’s wife. We were trying to name what all ten commandments were, and all four of us were stumped. I got about six of them, and the guys did better with eights and nines. But no one could nail all ten. 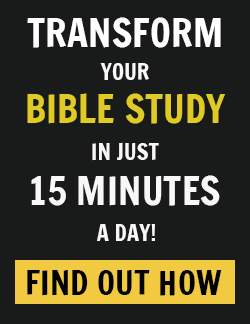 Adultery, murder, idolatry… hmmm… what was it? After a good couple of minutes, it came to us. Oh! Remember the Sabbath and keep it holy! The Sabbath. For the life of us, none could remember the Sabbath. We can’t seem to wrap our heads around just stopping. Stopping to simply be with each other. We obviously haven’t placed a high enough value on this thing God wrote with His own finger on a stone tablet. I was thinking recently about the days before cancer, before our circumstances brought us to the point where we chewed off every nail and challenged every medical and spiritual ideology. Before we landed in a foreign country searching for the meaning of life. Were we concerned then about stopping to enjoy what’s here and now? Were we concerned then about keeping the Sabbath? I got my answer while looking at old photos from the early days of our busy and important adulthood. We were so caught up working and meeting all the needs, we had neglected to take any breaks and had stopped doing most of the things we loved. I’d never seen us looking so pale and unhealthy. We took on the burden of adult life, of a new family of churches, of parenthood, and had subconsciously felt guilty about even the thought of making time for enjoying the things that were wired into us. Play, surfing, beach time, exercise, activities just for the sake of fun. We thought we were being super holy, that self-denial of anything superfluous and trivial like the beach would somehow rack up brownie points with God and Jesus. We couldn’t have been more wrong. 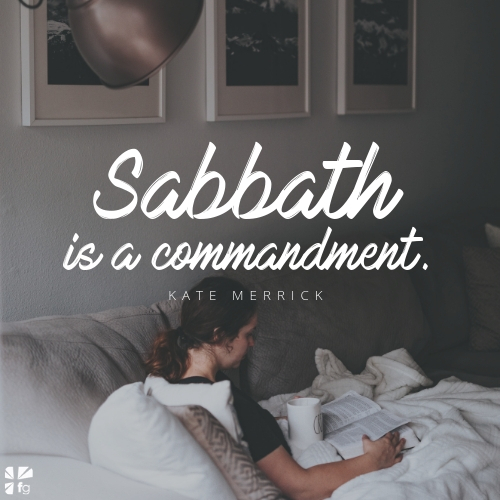 Sabbath is a commandment. Rest, togetherness, celebration, fun. We have been biblically mandated to take a load off, to let God take over for a day. Blessings, presence, food, reflection, all have been prescribed to us — a people who would rather overdo it, who would try and take the credit. It’s crazy that party time with God and loved ones happens to be a biblical mandate. Sabbath looks different for everyone. For some, it’s dinner with friends and a day of no obligations, maybe a nap or a family movie. For others it’s playing hard, enjoying life-giving activities. It’s clearing some margin. It’s making time and space to be with each other. It’s freely enjoying God’s gifts of food, rest, and recreation. But the heart of the matter is the same. It’s leaving our work and striving for God to worry about for a day, knowing that it’s not we who hold the earth in the balance, but Him. It’s trading the unhealthy illusion of control and the addiction of distraction for the beneficial gift of presence. It’s giving up the hustle and having confidence God will take care of things while we take a break. Our decision to go off the grid in Israel served us well because it brought us into the right here, right now — ushered us into a lifestyle of Sabbath. It gave us space from the noise, gave us the luxury of distraction-free living. It had a way of scrubbing off the film that had grown over the heart of real life so that we could see each other up close. It gave us our breath back so that we could run our race with focus, and it was a chance to push the reset button and figure out what we wanted most out of life. When we talk about fewer choices and opting out, it can feel like deprivation. But it’s just the opposite: it’s abundance. The dichotomy is that it gives rather than takes. How is God ushering you into Sabbath? Where might He be calling you to unplug? Is it turning your phone off one day a week? Is it daily making time for quiet, for family? Is it putting email in its place or only working during specific time slots or maybe turning off your wifi during certain hours? Perhaps it’s more of a heart issue, trusting God to take care of all life’s busy worries, or getting a clear view on how much connectivity is spiritually and emotionally healthy. Because there’s a lot of other things to say yes to, a lot in this beautiful world to see. Excerpted with permission from Here, Now by Kate Merrick, copyright Kate Merrick. 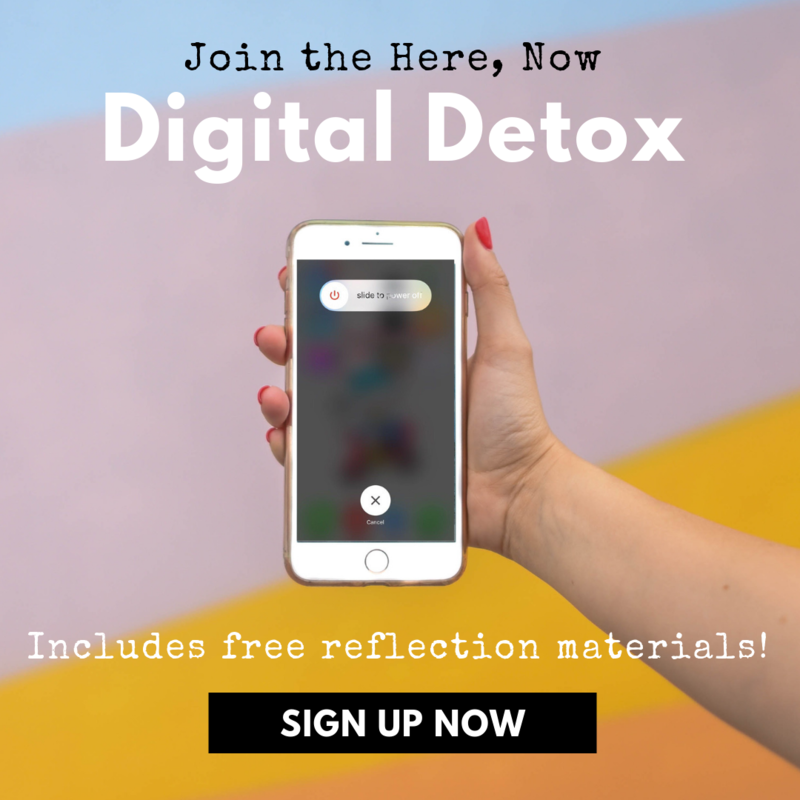 Join the Here, Now #DigitalDetox Challenge! 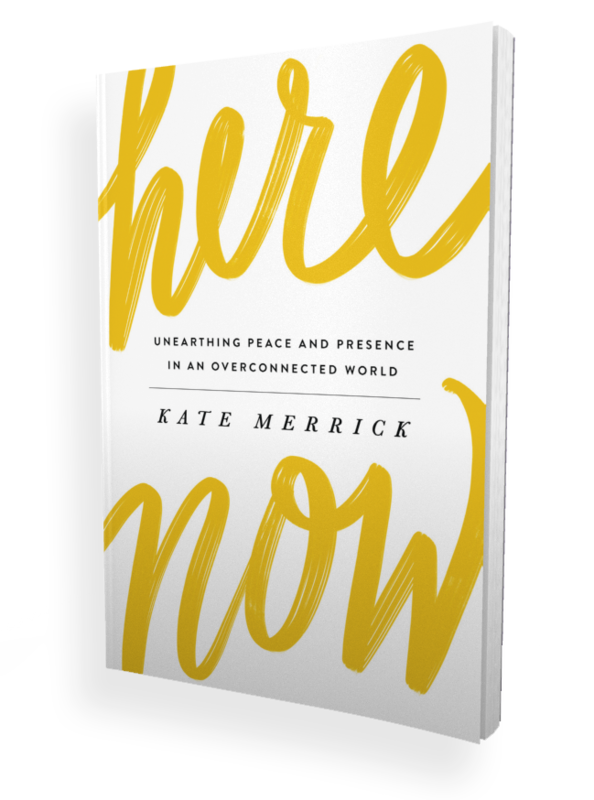 Kate Merrick is a writer, speaker, pastor’s wife, mama of a teen and a toddler, surfer, part-time cowgirl, and self-proclaimed chicken whisperer. She has been married to Britt for 19 years and they live in Carpinteria, California, where they founded the Reality family of churches. In 2013 she endured the death of her daughter, Daisy Love, after suffering through cancer treatment for three and a half years. Kate is making her way back toward laughter and finding life to be filled with good things.